CES 2015 is just around the corner, and we might have a chance to get a peak at the fruits of a pretty awesome news announcement that crossed the wire on Wednesday. Sony just announced that its PlayStation Now streaming service will launch on Samsung Smart TVs during the first half of next year. And, of course, you won't actually need a PlayStation to take advantage of the service, though you will need a DUALSHOCK 4 controller. PlayStation Now will provide streaming access to more than 200 PS3 titles direct to your Samsung Smart TV. Unfortunately, the company hasn't yet provided information on which Samsung HDTV models will be supported, and whether or not you'll need a new 2015 TV set. We do know that it will use of the Samsung Hub, which is already available on Samsung Smart TVs, so hopefully it works on older models as well as new ones. 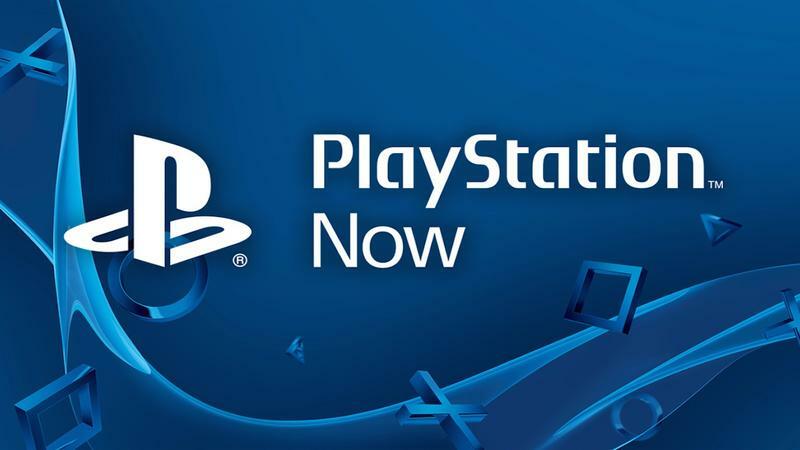 "Since we first introduced PlayStation Now at CES 2014, our vision has been to open the world of PlayStation to the masses by offering the service on the devices they use every day," Sony's executive vice president Masayasu Ito said. "Partnering with Samsung is a key step toward realizing this vision, as we can reach a broader audience of consumers who may not own a PlayStation console to show them why gaming with PlayStation is such a unique and amazing experience." Hopefully we have a chance to try this on a Samsung TV during CES 2015, which kicks off in just a couple of weeks.